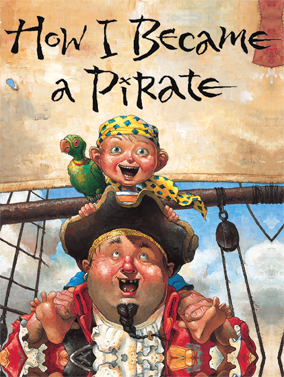 We went to "How I Became a Pirate" today at the Arvada Center. Grandma took all the Colorado Cousins and the Momma's to have a fun day out. It was so much fun to see the kids enjoy it so much and just find humor in some of the cute moments of the show. While I was there, I thought of our Madilyne. The last time I was at the Arvada Center was with Torrey while I was pregnant with our precious girl. We had won tickets to Legally Blonde at the Foster banquet in May. It seemed really long to sit through, but that was just due to how uncomfortable I was. I ended up sitting on the floor for most of it as it felt better. I had asked Torrey if he thought people would look at me funny and he told me they probably would, but who cared. The Arvada Center now holds memories of two of my birthed kids as well as my 4 special nephews. It will forever be a place that I hold dear. I love that memories don't have to be sad. You can find the beauty in all moments. You might have to look harder, but they are there if you are willing to look.